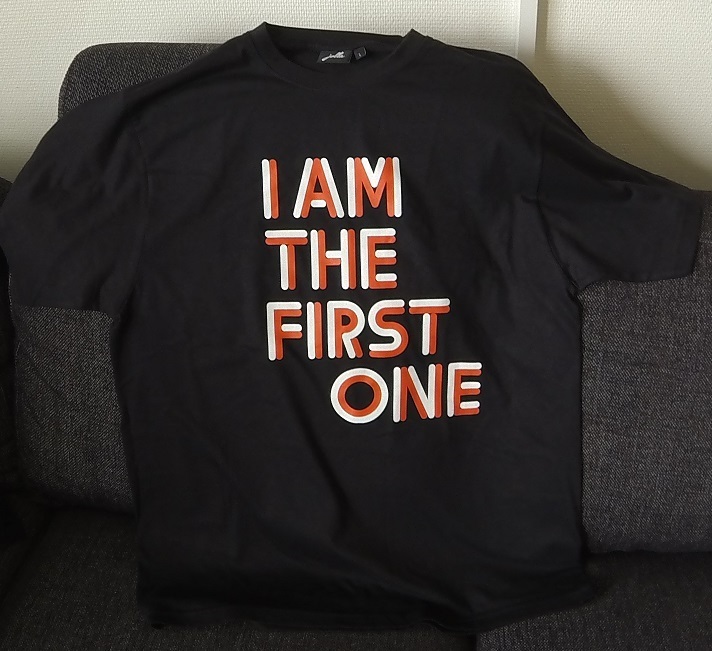 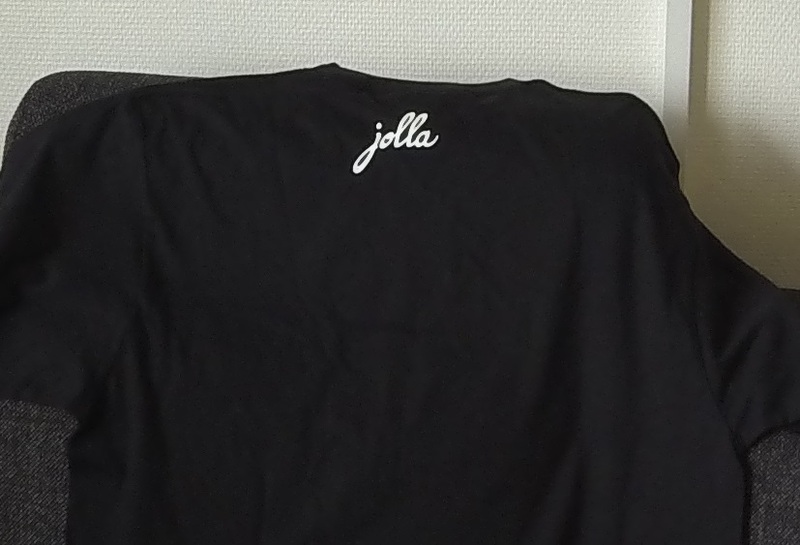 It is a nice looking black T-shirt with “I am the first one” written in big letters on the front and a small Jolla logo on the back of the T-shirt. Have you pre-ordered the Jolla phone? 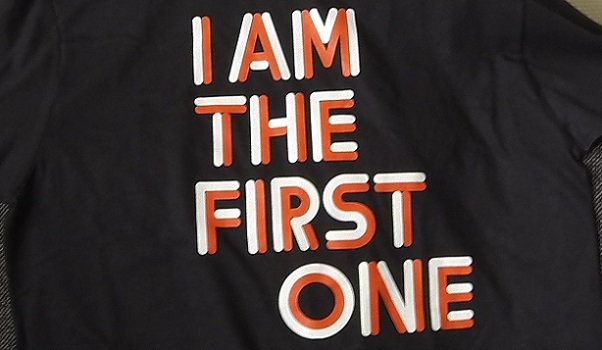 And have you got your T-shirt?